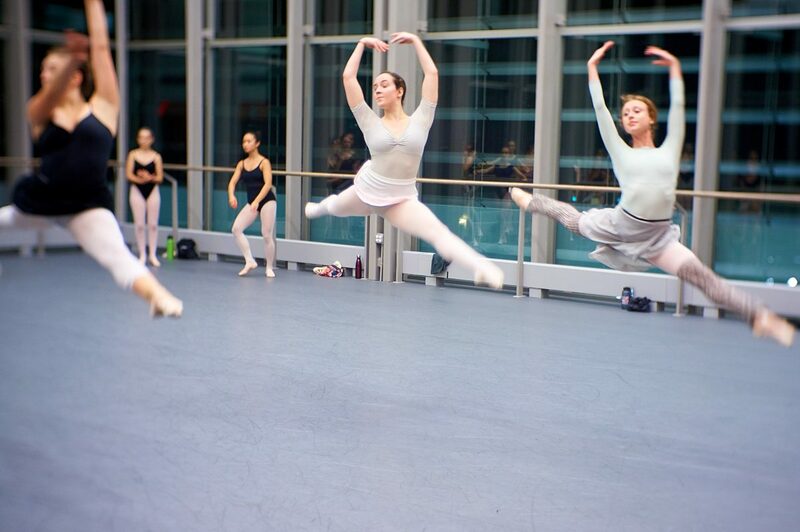 A three-year collaboration gives Durham dance students and audiences many opportunities to engage with artists and teachers from one of the world’s leading classical ballet companies. American Ballet Theatre (ABT) is considered one of the greatest dance companies in the world, revered as a living national treasure since its founding in 1939. 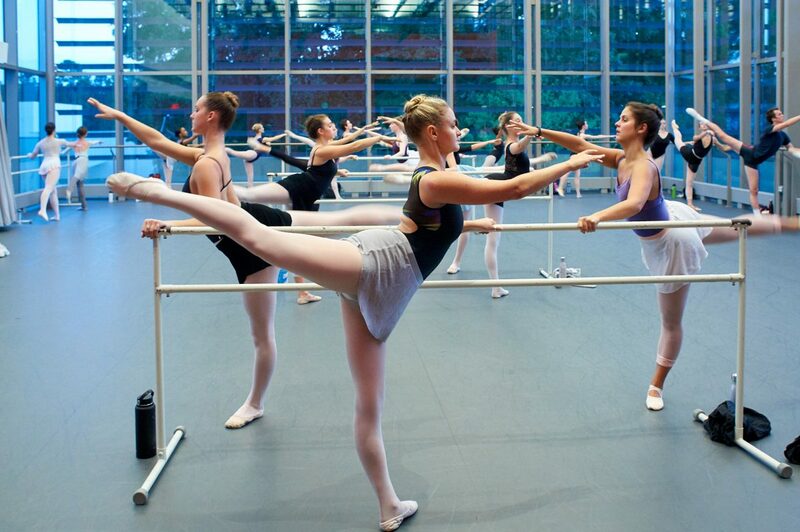 Few ballet companies rival ABT in size, scope, and outreach. Though located in New York City, ABT annually tours the United States—performing for 300,000 people annually—and is the only major cultural institution to do so. 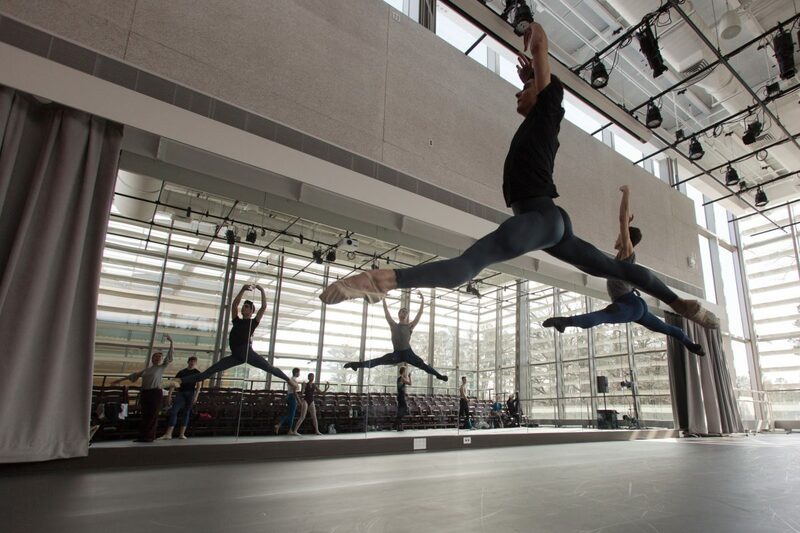 The Company has made more than 30 international tours to 50 countries in order to share American ballet with the world, and on many of these engagements ABT received sponsorship from the State Department of the United States Government. 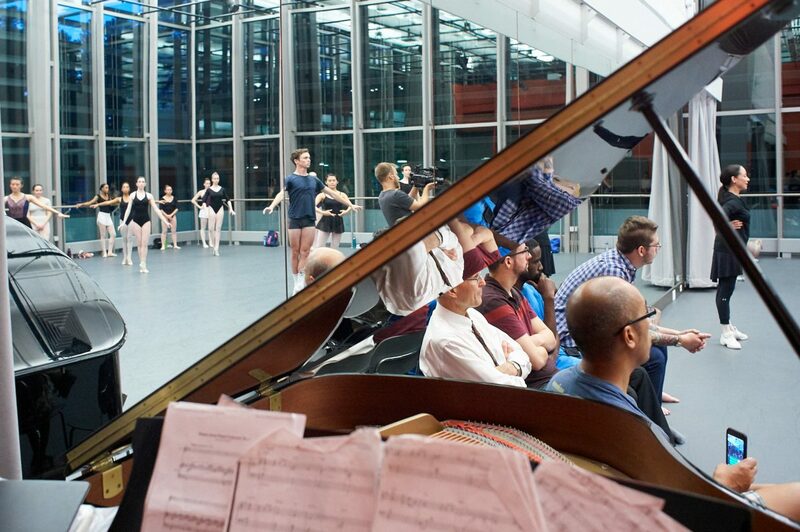 In 2018/2019, Duke Performances embarks on an audacious three-year collaboration with American Ballet Theatre. 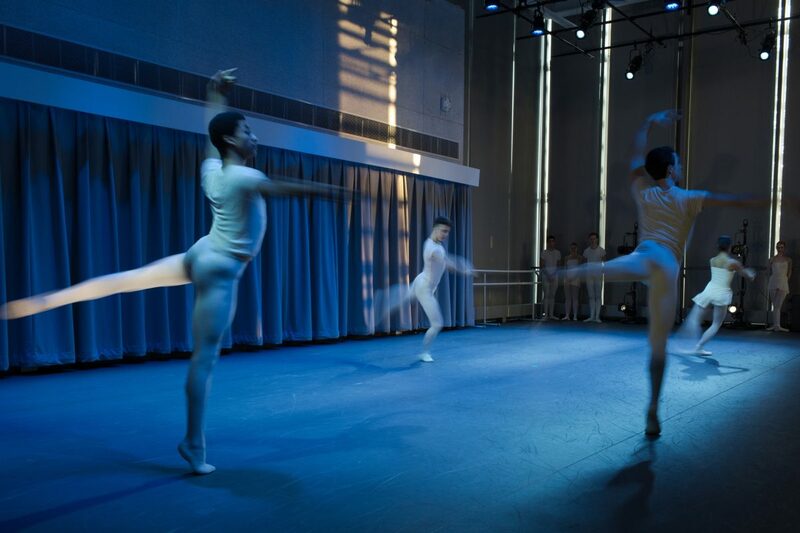 This wide-ranging partnership will include public performances, community engagement, monthly visits by master teachers from ABT’s Jacqueline Kennedy Onassis School, and the development of a ballet world premiere. 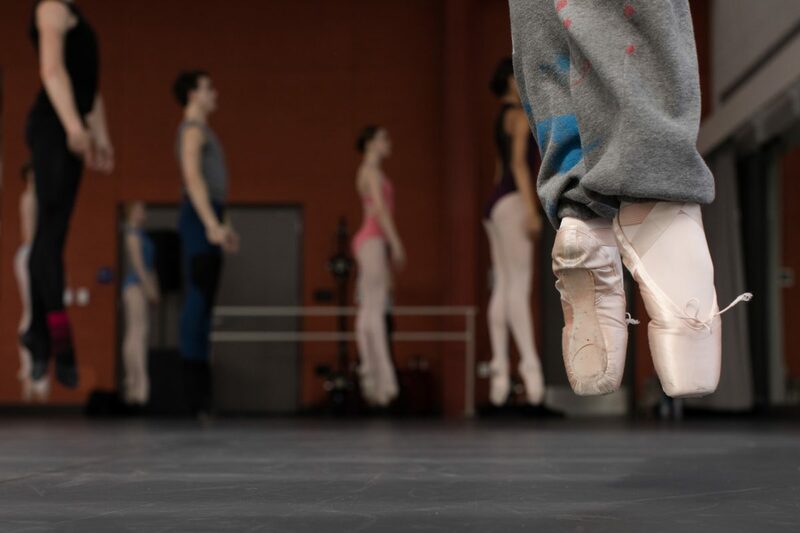 The collaboration will also bring ABT’s Main Company to North Carolina for the first time in 50 years to perform Giselle at the Durham Performing Arts Center. The choreographer of the new work for ballet to be developed over the course of the residency is Stefanie Batten Bland, an adventurous artist known for site-specific, multimedia pieces that explore the relations of humans to each other and to the natural world. Batten Bland will create her new piece on ABT’s dozen-member Studio Company, the organization’s professional training ensemble, which will begin work on the piece during a two-week residency at Duke in January 2019. The residency will conclude with a performance of the work-in-progress followed by a public conversation. Similar residencies by the Studio Company will follow in 2020 and 2021. The multi-year collaboration will also offer significant opportunities for campus and community engagement around ballet writ large. Public conversations and symposia with scholars and ballet professionals will consider current issues in the ballet field. 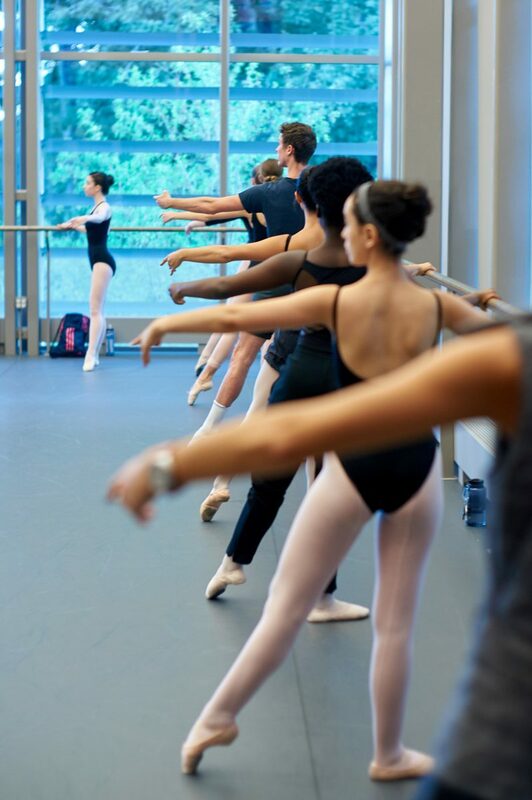 A series of unique programs emphasizing creative approaches to ballet will connect ABT and local teaching artists with K-12 students in Durham. 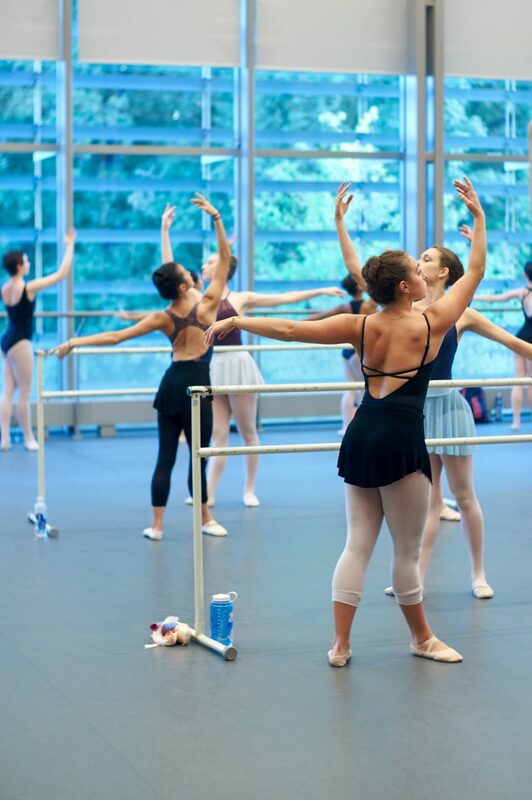 ABT teachers are scheduled to visit Duke to lead public masterclasses on September 25, October 23, and November 27—the fourth Tuesday of each month. Stefanie Batten Bland is a multidisciplinary choreographer who, at the helm of Company SBB, creates site-specific dance theater installations. Her numerous awards and fellowships include an 2016 Jerome Robbins Award. She has been head choreographer of Paris Opera Comique and been commissioned by the Second Avenue Dance Company, Alvin Ailey II Company, Modlin Center for the Arts, Transitions Dance Company, Zenon Dance Company, and Frontier Danceland. Currently she is movement director at The Public Theater, choreographer for Juilliard “New Dances 2018,” and a 2019 NYU Center of Ballet Arts Fellow. She is also completing her MFA in Interdisciplinary Arts with a Concentration in Performance Creation at Goddard College in Vermont. This residency is supported in part by the Mary Duke Biddle Foundation and the Jenny L. Semans Koortbojian Trust in coordination with Duke Arts—Office of the Vice Provost of the Arts.